Hopefully you guys have been listening to the recommendations I've been making these few weeks, you won't believe the amount of time that go into these posts. 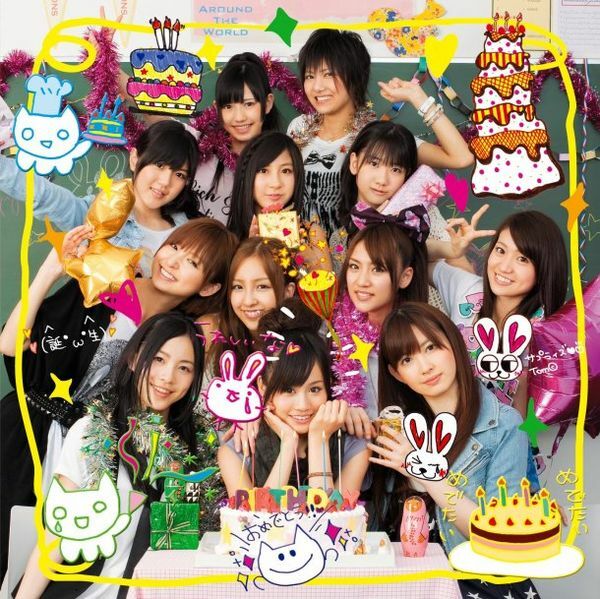 Continuing from last week, here's my pick for top 10 Jpop songs of 2009. Arashi always did ballads well, and this one is no exception. 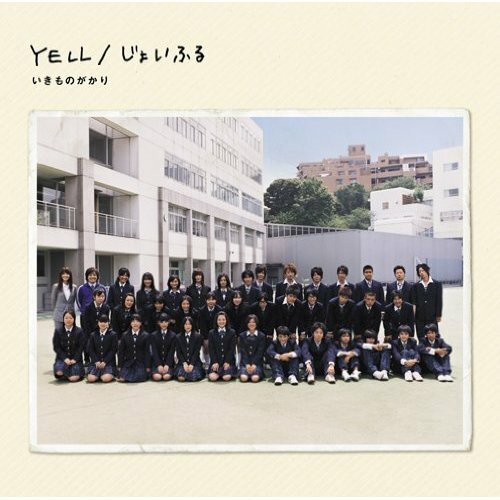 With a strong melody and typical dramatic music, this one sounds surprisingly heartfelt and simple. 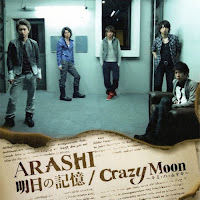 It does not try to show off any of Arashi's vocals (not a good idea generally), so it's just easy on the ears. It may not be stellar singing, but hey, it's "real" enough to be good for me. I loved this song from the first time I listened to it! Though I must say the PV was a tad creepy, what with all the young children involved. 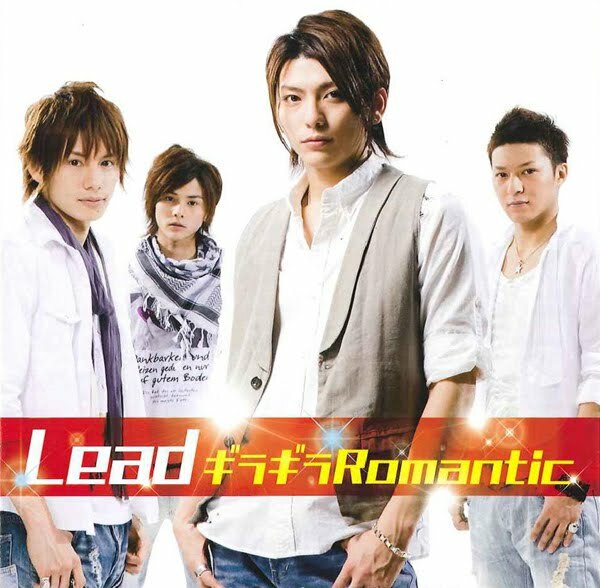 It's such a pity that Lead aren't more popular than they are, because they're so much more talented than most JE artists. Anyways, the song is mostly upbeat dance-bubblegum-pop with a tad of latin thrown in just for the sake of making it sound non-generic. Very very very infectious nonetheless. 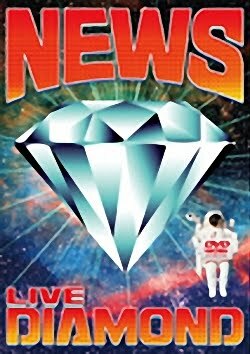 Never in my wildest dreams would I have thought Kanjani 8 would attempt a ballad (ok well, they might have but I generally avoid them). Much less one that I would actually like. 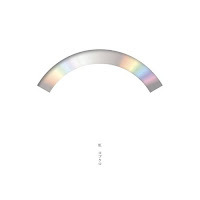 You might need some time to get used to the Engrish in the song, but go read the lyrics, they're good (taking into account that it IS a Jpop song after all). Sentimental boyband stuff, with a good tune that ends off impressively. Might have ranked higher if other members of Kanjani 8 sang it, Subaru and Ryo do not possess the radio-friendliest of voices. 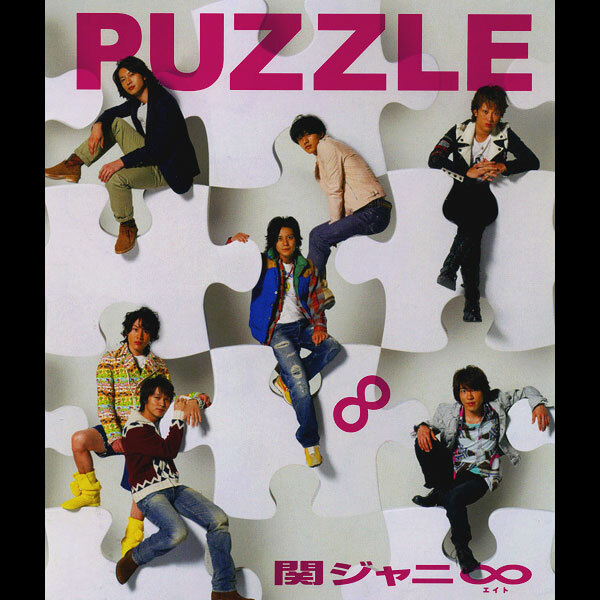 As much as you can depend on Arashi to give you a good pop song, you can depend on Kobukuro for the more acoustic-pop stuff. They may be old and not the best lookers, but they still have one of the best voices in the industry. You just can't go wrong with them. And the tons of strings involved should hint you to the grandeur of the song. I can imagine people singing this song in Karaokes and being drunk and just murdering the song in mad group yelling. Yes it's one of those kind. But you can be assured that it's fun, I mean, it involves a tambourine! We all know tambourines equals childish embarrassing-in-retrospect fun! WOOOOOOAH LA LA LA LA! Ahem. When this song first came out early this year, I was insanely ANNOYED by how the intro of the song sounded like some mental experiment to cause you seizures or something. 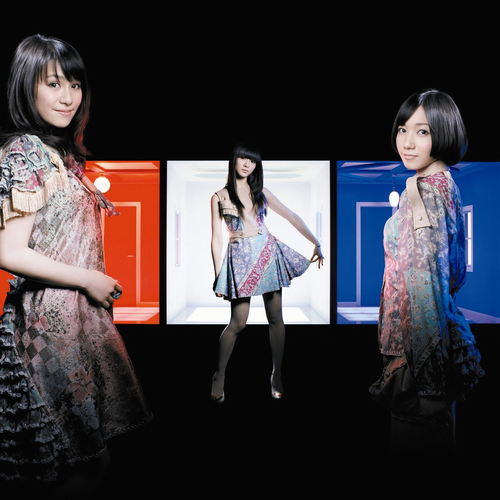 But Perfume, with their robotic goodness eventually delivers with this fun, electronic dance track. Upbeat and strange seems to be what Perfume does best, and this song is testament to that. This song if sang in a normal voice might have belonged to the 80s - cheesy! 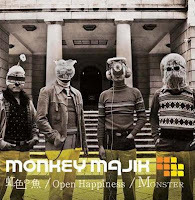 Fresh and different from the rest of Jpop, Monkey Majik manages to strike a balance between Japanese and English pop. It results in them sounding more mature than the rest of Jpop without being downright depressing (don't you guys feel the more "mature" artists in Jpop love emo songs?). 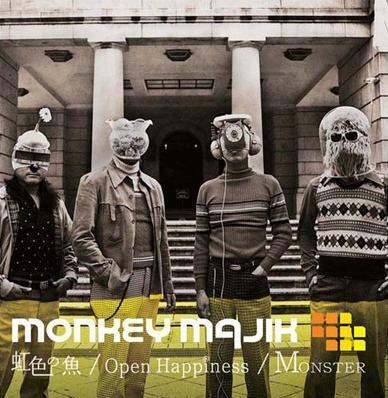 If you've liked any of Monkey Majik's previous stuff, this one is sure to please you as well. I really don't know how to explain this song except that it is really really catchy. The chorus - such stuff should be labeled dangerous or something. A bit retro I guess, but wholly enjoyable in the way only Kanjani 8 can do. 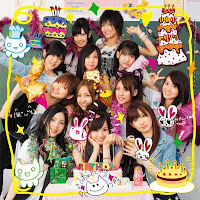 Number 1: AKB48 - Namida Surprise! All songs in this post can be downloaded using the link below! Let me know what you think about the songs! I made reasonable effort to listen to a wide variety of songs to find what I really liked, so hopefully you'll like the list too! 6 comments! Post a comment! I do this for free you know?